MoneyReels Casino is a bright new casino from Jumpman Gaming Limited. 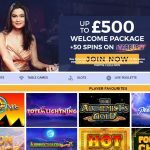 Launched in June 2018, it seems to be a high-quality iGaming destination that places most of its focus on providing thrilling slots entertainment. 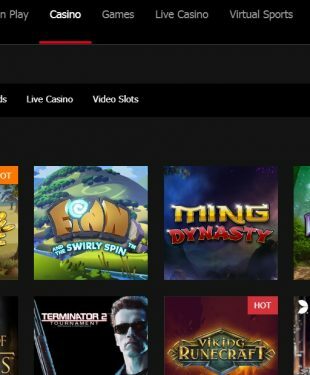 If you’re a lover of the latest and hottest video slots and jackpot games with a touch of bingo on the side, this is definitely a virtual playground you’re going to want to check out. My first impression of MoneyReels Casino was definitely a positive one. 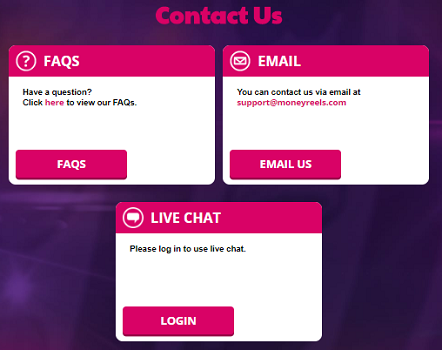 I immediately liked the site’s bright purple, purpley-blue and pink colour scheme. The casino feels like it has a lot of energy and has a very welcoming design, with easy navigation and a search feature. Registration is quick and simple and, overall, it’s just an easy and carefree way to enjoy some great slots action. That being said, if you were hoping to find a live dealer casino, you’re out of luck. Money Reels Casino has not made this form of online casino entertainment available at its casino. In fact, it has very few virtual card and table games, as well. This is important to keep in mind, especially if you’re someone who is seeking this real money fun. Beyond games, there are plenty of promotions up for grabs. 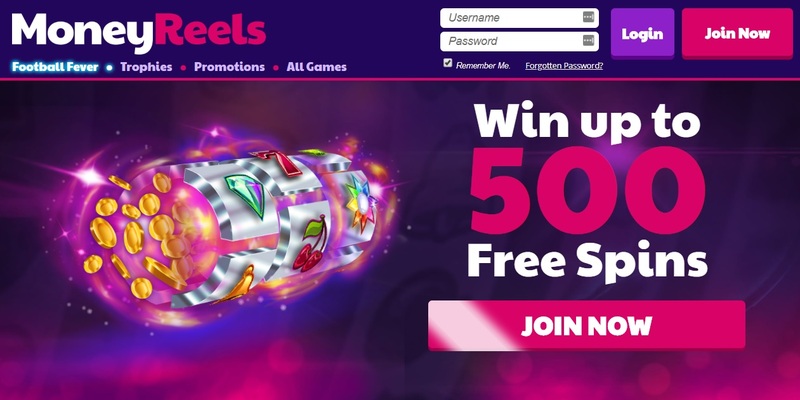 As you’ll learn in this MoneyReels online casino review, it all starts with a welcome offer that gives you the chance to win up to 500 Free Spins. The fun continues with other regular offers ranging from cashback and VIP perks. You’ll also have the chance to spin the Mega Reel for your chance to win some great prizes. 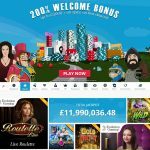 What else can you expect from MoneyReels Casino? 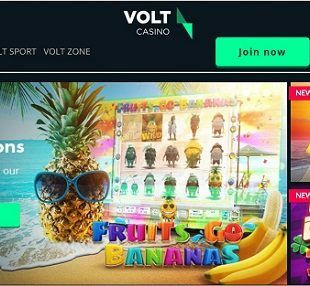 A variety of secure payment options, swift deposits and withdrawals, a commitment to responsible gaming, reliable customer support and exciting gameplay. Interested in learning more? Keep reading about my experience. 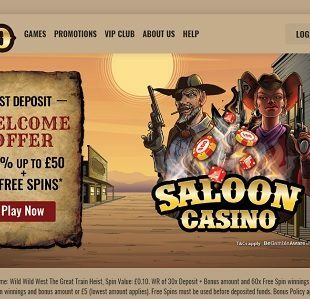 The MoneyReels Casino welcome offer is different from traditional welcome offers in the industry. 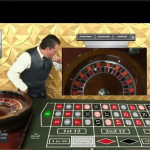 Instead of a standard match deposit bonus and free spins, they give new players a spin of the Mega Reel. This gives you the chance to win one of the prizes on the wheel. 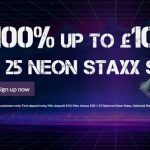 This could be an Amazon voucher or Free Spins on Starbursts and Fluffy Favourites, with the chance to win up to 500 Free Spins. 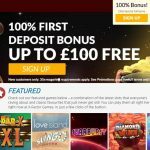 There is not MoneyReels bonus code required for this offer, but you will need to deposit a minimum of £20 to qualify for the offer. You should also know that the max bonus conversion is £250 and wagering requirements apply. Be sure to read the offers full terms and conditions. One additional note about the terms and conditions, as much as I like the colour scheme the casino, it’s really hard to read the small T&C text. I feel the casino could improve this, particularly because a player reading and understanding the full terms and conditions is important. In addition to the welcome offer, new players can take advantage of a Newbies Cashback Boost. All new players will score Double Reel Cashback during their first month (31 days) after signing up. Regular real money players also have the chance to win a spin on the Turbo Reel, giving you more chances to win free spins. 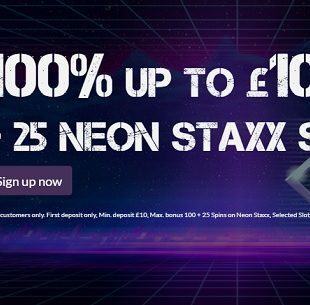 Every deposit of £100 or more will qualify you for a chance to unlock the reel. Every Wednesday you can enjoy the Happy Hours Money Reels Offer between the hours of 3 – 7pm, which gives you the chance to win 500 Free Spins. Another exciting perks of MoneyReels is its loyalty scheme that gives you the chance to unlock trophies. The objective, if you wish to take part, is to complete fun tasks to unlock trophies. You’ll learn about each trophy when you login. Once you’ve collected a certain number of trophies, you’ll unlock a new level and with each new level, you’ll get a spin on the aforementioned Mega Reel! Beyond these ongoing promos, there is also a MoneyReels VIP Scheme. There are 5 VIP levels that you can climb and each level offers bigger and better rewards than the one before it. You’ll work your way from a Newbie to a Legend and score some great and exclusive VIP perks along the way, including weekly cashback and the chance to win a Free Pizza every week. Keep in mind that bonus terms and conditions apply to all MoneyReels promotions, including VIP offers. Obviously, if you’re going to make a casino that’s focused primarily on slots, you better deliver with fantastic software. MoneyReels Casino does this in two ways. The first is that it has made sure players can enjoy their experience on both instant play for desktop and the HTML5 mobile platform. Both offer a seamless player-friendly experience with easy navigation from one page to the next, and the opportunity to play the casino’s diverse range of slots and other games. MoneyReels mobile casino can be enjoyed on the go with iOS and Android devices. 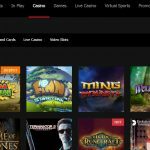 The other way it has delivered is by offering slots from some of the industry’s best slots developers. Among these include NetEnt, Microgaming, Quickspin, NextGen Gaming, NYX Interactive, Thunderkick, Red Tiger, ELK Studios and Yggdrasil. There are more than 500 games for you to try your luck at. MoneyReels games include a wide range of slots, jackpots, table and card games, and bingo. You can select from different gaming categories, browse games by alphabetical order or use the search option. Slots – MoneyReels slots include a multitude of slots with unique themes, special features, quality graphics, and multiple ways to win. 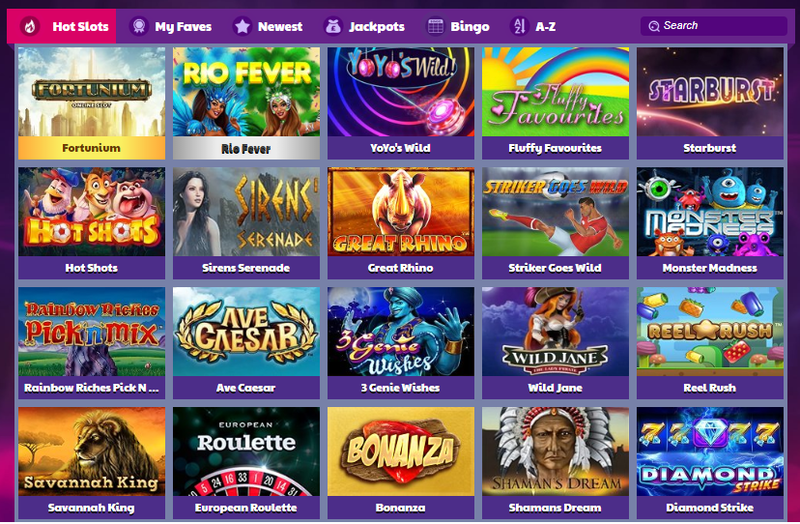 Among the games in its Hot Slots category include: Rio Forever, Starburst, Fluffy Favourites, Great Rhino, Rainbow Riches, Wolf Gold and Gonzo’s Quest. Jackpots – You’ll be able to take your pick of numerous MoneyReels jackpots. These games with progressive pots keep climbing higher in prize money with each spin of the reels until they’re win. You could win some huge payouts on Holmes and the Stolen Stones, Kiss Me Clover, Kingdom of Cash and more. Table Games – Even though you won’t find any live dealers, there are a few classic casino table and card games, including Blackjack, Roulette and Casino Hold’em. Bingo – If you’re looking for a break from the slot, Bingo games are available, including Lucky Stars, VIP Free Bingo, Fair & Square and so on. Making deposits and withdrawals is a fairly simple process. Currently, MoneyReels only accommodated GBP funds, which shouldn’t be a problem for most UK players. The available payment methods include Visa (debit and credit), MasterCard, Maestro, PayPal, Pay by Mobile, and Paysafecard. MoneyReels withdrawal process times are about average. There is a 72 hour pending period once a withdrawal is requested and once the time period is over, funds are typically transferred within 1 – 3 business days. The MoneyReels support staff is friendly and ready to help you directly with any question or concern you may have between the hours of operation (9:30 – 18:00, Monday – Friday). This doesn’t include weekends or public holidays. There is also a detail FAQ for self-help. Personally, I think their support can be improved. While it certainly is friendly and helpful, the fact that it doesn’t run every day (never mind not functioning 24/7), is disappointing. Hopefully this will change in the coming months. I’ll keep you posted. The casino is fully protected with 100% Secure Socket Layer (SSL) encryption technology. This ensure that all transfers of private data and funds are always protected. The software is certified fair by SQS, which has tested and approved it. As for responsible gaming, MoneyReels supports GAMSTOP, self-exclusion, setting deposit limits and helping players remain gamble aware. 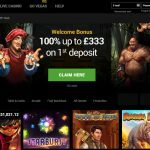 MoneyReels Casino is a secure, responsible and reliable place to play amazing slots from top providers. It has a colourful theme and a simple design that makes finding what you want easy and playing fun. The casino could use some work on its customer support hours and making some of the text on its pages a little clearer (e.g. 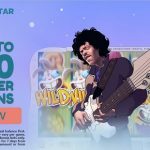 terms and conditions), but otherwise provides a solid iGaming experience with unique promotions for slots lovers. 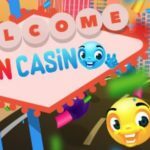 What do you think about MoneyReels Casino? Would you play here? I do hope that you enjoyed my comprehensive Money Reels Casino review!